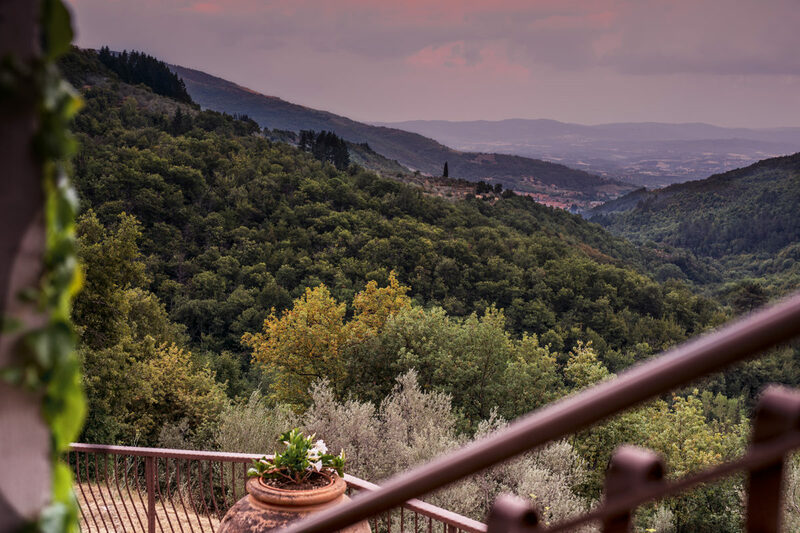 It may sound surprising but in Tuscany there is still a secluded part, hidden to the big touristic flows, where you can taste the ancient and most authentic spirit of one of the most beautiful places on earth. A casa da Agata is perfectly located between the Arno river and Pratomagno, six kilometres off Loro Ciuffenna, a cosy medieval village member of The Most Beautiful Italian Villages Club. 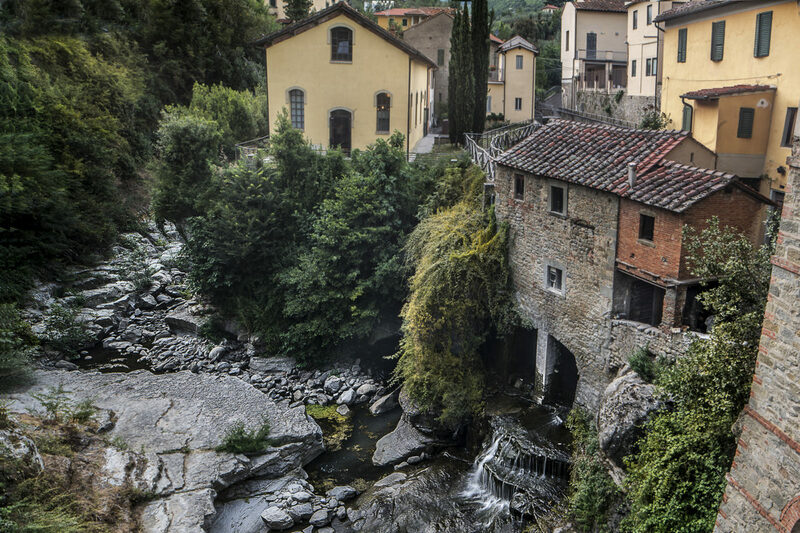 You can stroll along the winding alleys overhanging the banks of the Ciuffenna river, visit the oldest Tuscan working watermill or admire the works of sculptor and painter Venturino Venturi at the museum dedicated to him. At A Casa da Agata the rhythms are the slow ones of the mountains, the air is fresh and pure and you will be treated like an old visiting friend. Any day with us offers a perfect occasion to explore the area. 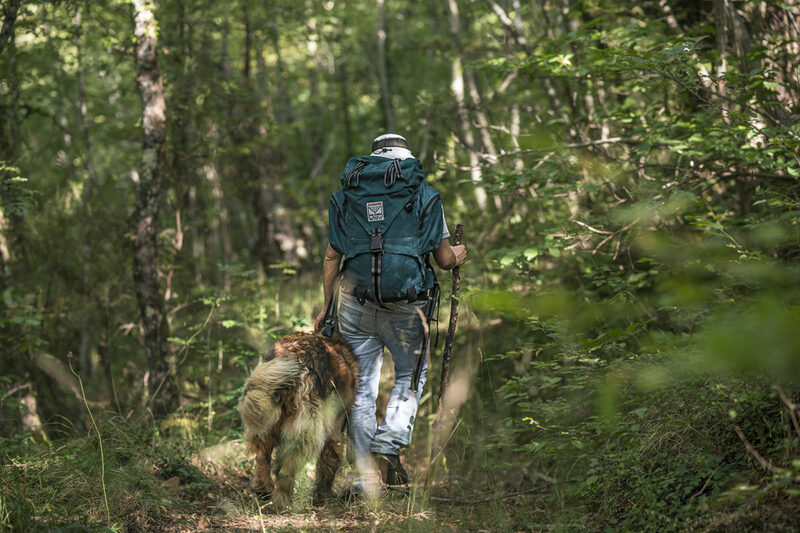 There literally is something for everyone: we can suggest a secret place where you can bath in mountain rivers or recommend a not travelled trekking path in the wood or we can arrange for you a visit to a small cheese producer or a horse ride. Thanks to its strategic position, A Casa da Agata is an ideal starting point to visit the most characteristic places of the region. You can admire the magic scenery of Le Balze, unique and evocative geological formations of sand and clay. With their peaks and pinnacles and their golden ochre colour, Le Balze bewitched also Leonardo Da Vinci who painted them in the background of the Mona Lisa. 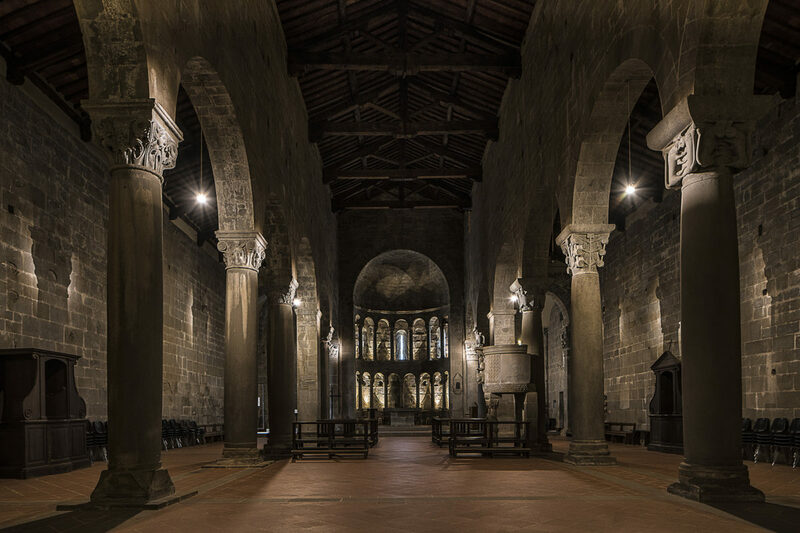 Gropina church, a Tuscan hidden gem, masterpiece of the Romanesque architecture also declared a National Monument. 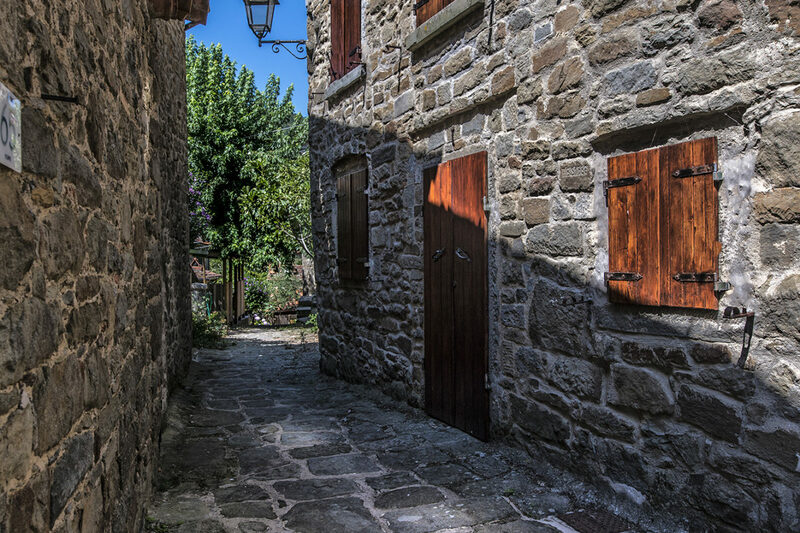 The ones who don’t like to plan will fall in love with the famous Setteponti Route, a sixty kilometres long slow and easy itinerary trough the Tuscan typical countryside: olive groves, farmhouses and vineyards, medieval hamlets and thousand-years old churches. You can also choose to leave behind the car. 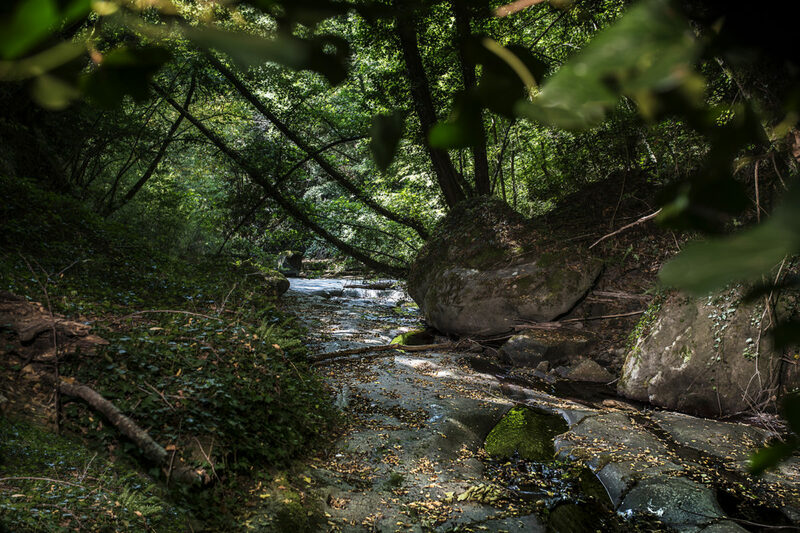 Starting directly from the house and following amazing paths you can trek towards the Pratomagno cross, located at 1592 meters above sea level. Pratomagno is a long ridge which parts the Casentino and Valdarno valleys, and which, with its wide and open meadows, offers extraordinary views in every season. Shopping lovers are also in the right place. Some of the best Italian fashion outlets are located nearby. Finally, Florence, Arezzo and Siena with their invaluable treasures can be easily reached in a one hour drive.